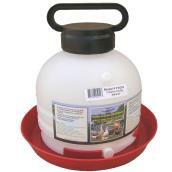 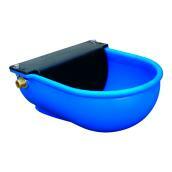 Deliver clean drinking water to livestock with a range of water troughs. 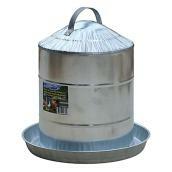 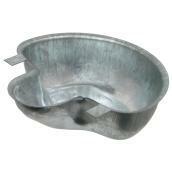 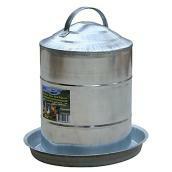 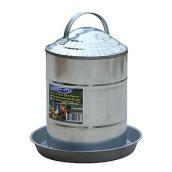 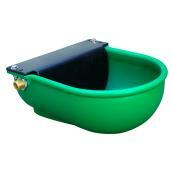 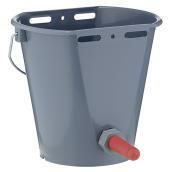 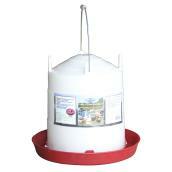 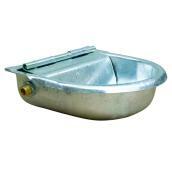 These drinking troughs feature quality materials, including galvanised steel and plastic. 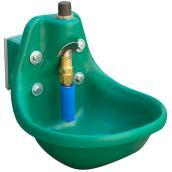 Fountains come in several sizes, ensuring that farms can meet their needs. 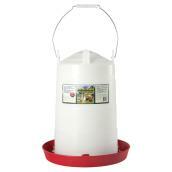 Combine these with feeders to service large herds, flocks, or other groups, or nursing equipment to tend lambs, calves, or other young creatures. 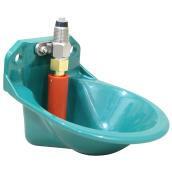 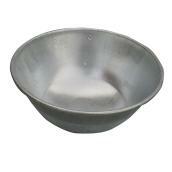 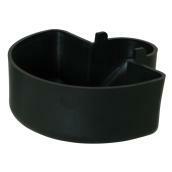 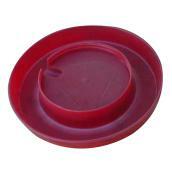 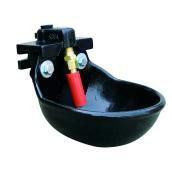 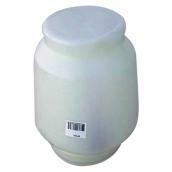 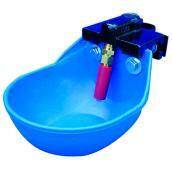 Browse our selection of drinker plumbing tools to find replacement valves for water bowls. 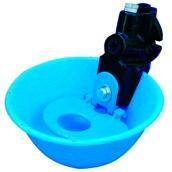 Make water safe and accessible with our fountains and bowls.